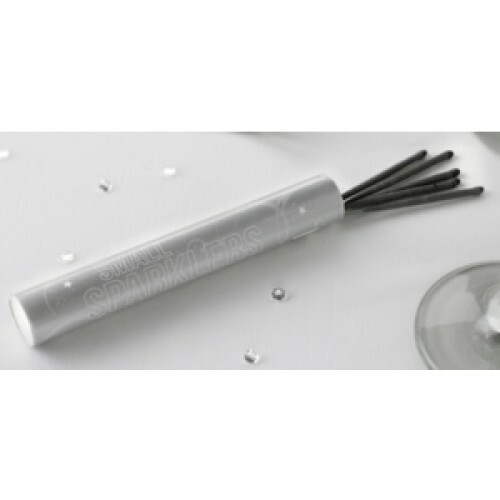 Add the sparkle to any event with our indoor sparklers. 3 tubes of sparklers each with 10 sparklers per tube (30 Sparklers). Burn time is around 30 seconds. 12cm in length.